Learn how to retrieve the package information of your hybrid app in Cordova. 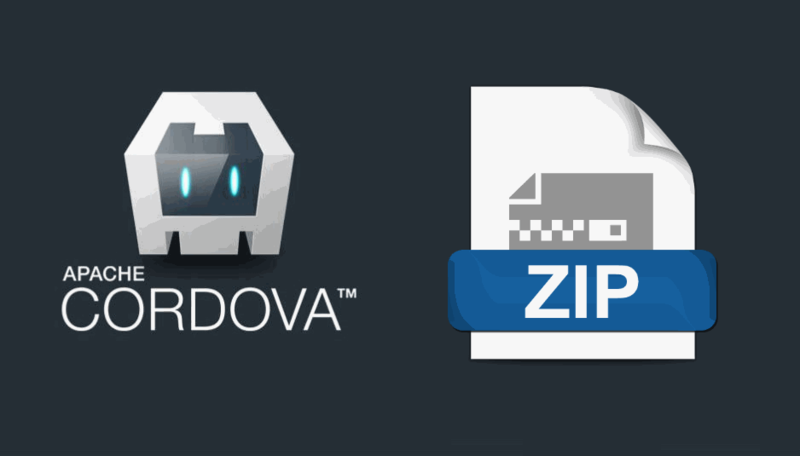 Learn how to extract the content of a zip file into some directory in Cordova. Learn how to solve the error during the installation of a cordova plugin EISDIR: illegal operation on a directory "Probably this is either a connection problem, or plugin spec is incorrect." Learn how to solve the "Could not find gradle wrapper within Android SDK" error in the command line tools. Learn how to convert voice to text with the Speech Recognition API in Cordova. Learn how to detect if your application is running in the browser or is using cordova in a device. Learn why your event listeners for the pause and resume events aren't being triggered correctly. Learn how to protect the source code of your cordova application. Learn how to change the version code of your apk manually in a cordova project. 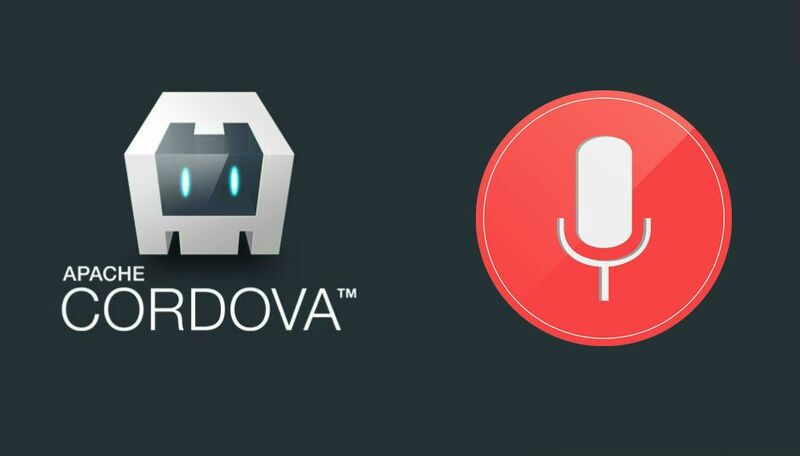 Learn how to use the awesome Speech Synthesis API in a Cordova Project. Create hybrid mobile apps for ios, android, window , firefoxOs with web development knowledge. Cordova ,formerly called as Phone Gap is a platform to build Native Mobile Applicatons using HTML5, CSS and Java Script.